Privacy scare is high in the virtual space lately and rightly so. Incidents of personality theft and phishing on virtual media platforms are only rising with every passing day. As a result, it’s become imperative for various social media platforms to up their privacy. 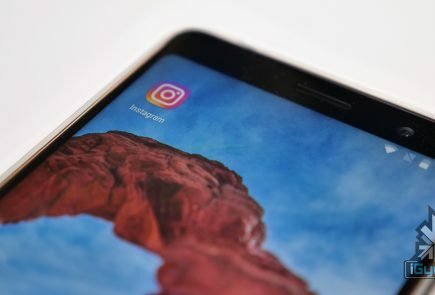 Having said that, Instagram’s announcement about two-step verification for its users comes less as a surprise and more as a welcome, much-awaited development. 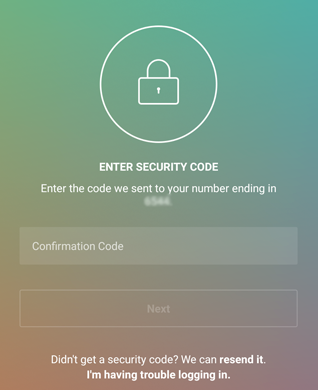 Instead of requiring only the username and password to log in, this two step verification would also require a unique code to log into Instagram. There has to be a verified mobile number mentioned in your account details. When you try to log in, a code would be sent as a message to this number which would then be required to log in. 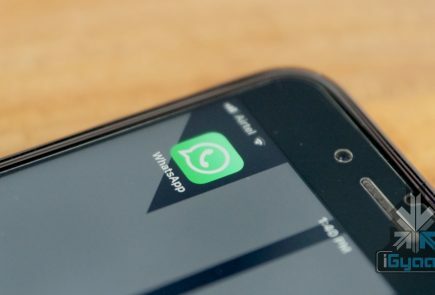 If a hacker does indeed end up with your account details, the new security tool would ensure that you are still protected by way of a code sent on the verified mobile number. If your Instagram account is about posting pictures of your last meal, you can ignore this update and move on. But if there truly are some trade secrets hidden behind those pictures, it is for you. 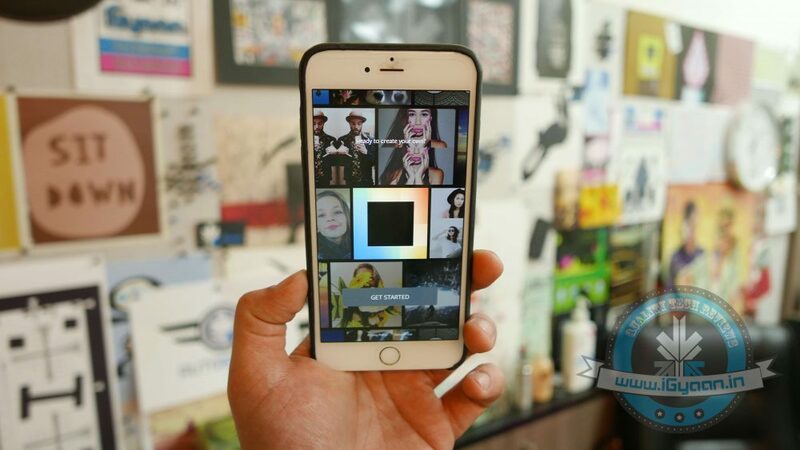 As Instagram continues to increase its user-base, with many celebrities and businesses using official Instagram accounts, this new verification process is a relevant development. 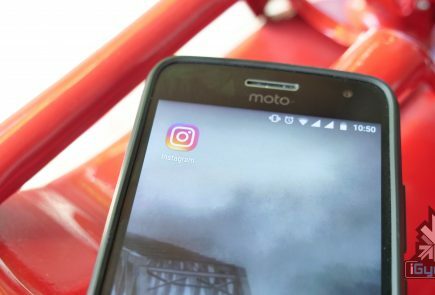 Users can definitely feel safer about their Instagram identity now.